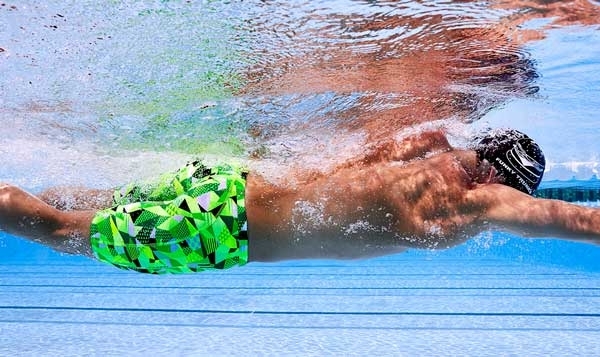 Go fast or go home with the Nest Pro Nano Goggle. 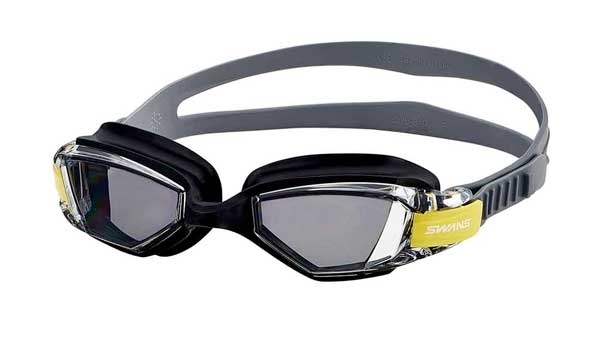 Equipped with embedded anti-fog, these latex free goggles retain clarity without the need for traditional anti-fog spray application and re-application. The LGNSTN features a wide peripheral range for optimal sighting, as well as a more compact frame and gaskets to fit smaller faces and children.